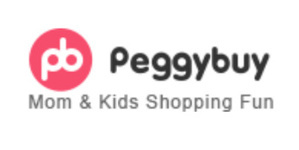 Peggybuy offers a lot of qualified kids and mom&apos;s apparel, toys, beauty, essentials, and more for you and your family. It is the ultimate one-stop-shop for the modern yet economical fashion. You can take advantage of the best prices, reasonable quality, and good customer service to meet these goals.